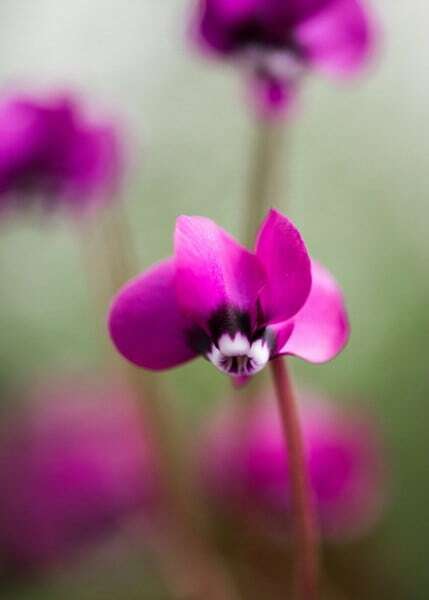 The deep magenta-red flowers makes this sowbread really stand out from the crowd. 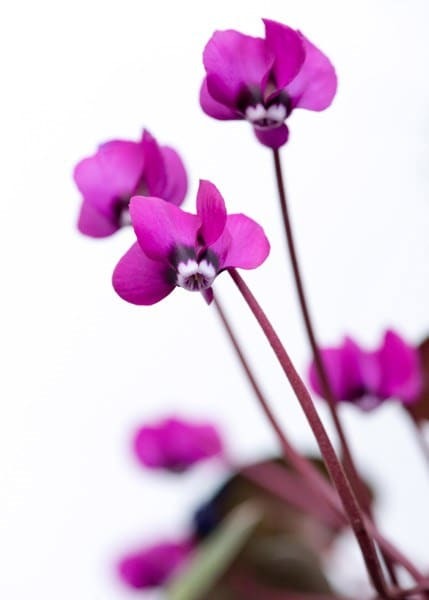 It can be planted on its own (ideally in a cluster), or incorporated into an already established clump of cyclamens where it will add depth of colour. 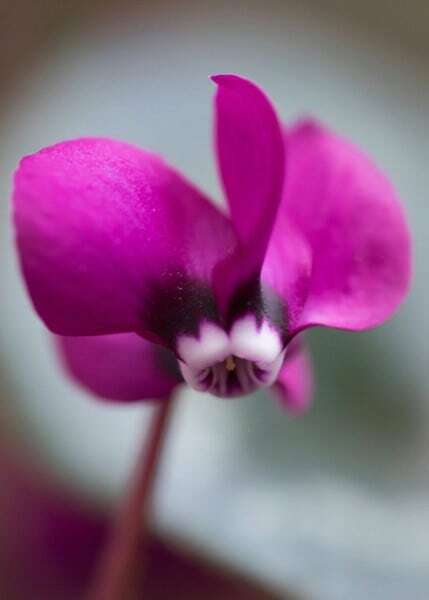 The flowers are small, but exquisite. 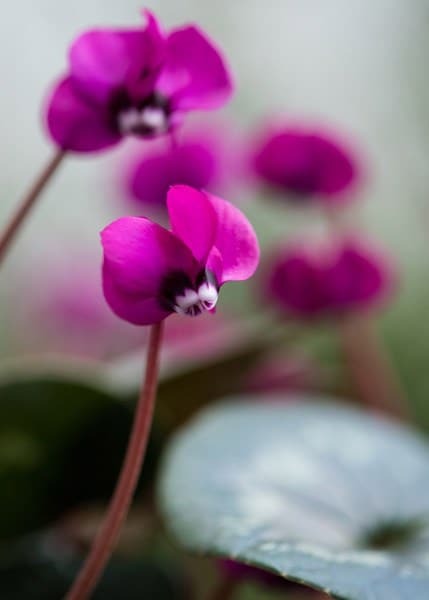 They are held on top of fleshy, slender stems that sit above the marbled, rounded to heart-shaped leaves in winter to early spring. 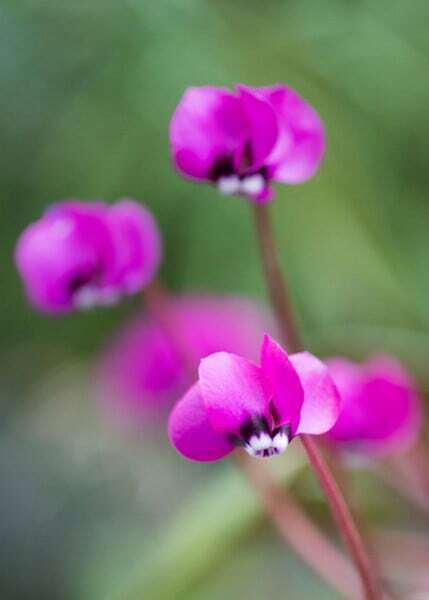 Use it for under-planting trees, adding early colour to an alpine bed or patio pots. Garden care: Apply a generous 5-7cm (2-3in) mulch of well-rotted leaf mould around the crown of the plants in spring as the foliage starts to die back. It worked well, placed it to a shady place, under tree, requires efficient water as tree quite much cover it up from the rain.